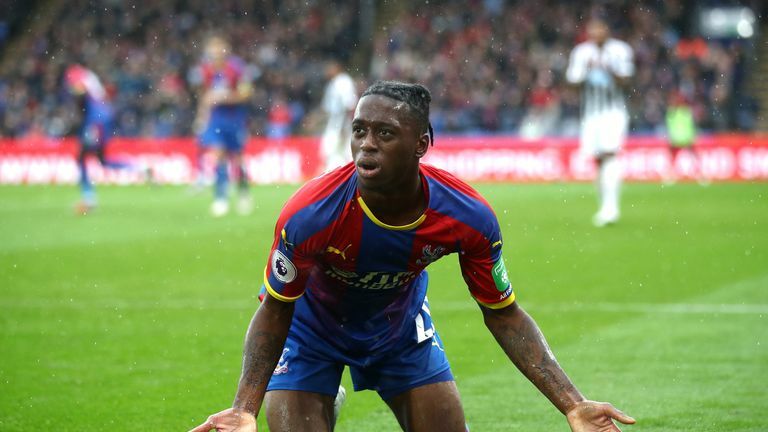 Crystal Palace manager Roy Hodgson has dismissed reports linking full-back Aaron Wan-Bissaka with a move to Premier League champions Manchester City. The 20-year-old defender has been one of Palace's standout performers this season, starting all but one of their 11 Premier League fixtures. Bissaka's form has earned him two England U21 appearances this campaign and also reportedly begun to catch the attention of some of the Premier League's bigger hitters. "I've got absolutely no idea if there's any truth to the subject at all," Hodgson said. "You'd have to ask Pep Guardiola and I very much doubt whether he'd give you an answer anyway." "But it's good I suppose that there are people out there writing stories, who see the quality of Bissaka and appreciate what he's been doing and linking [him] with another club." 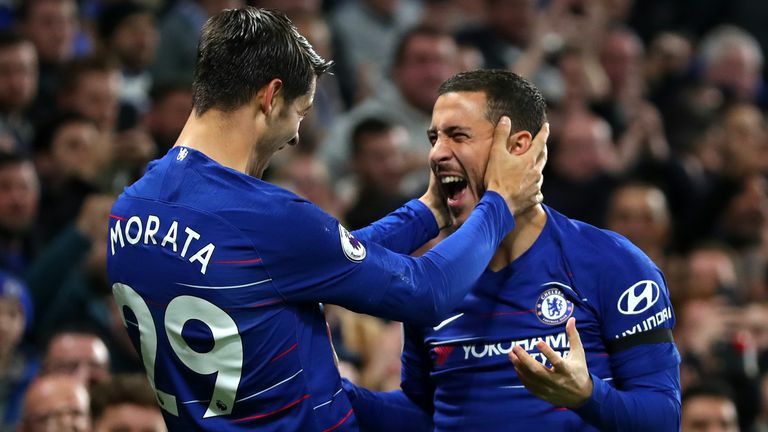 "But as far as we're concerned of course we have him as our player, he's under contract with us and we have no desire or intention of selling him so it's certainly not anything which occupies my waking moments or sleeping moments either for that matter." Despite Wan Bissaka's form, Palace are on a six-match winless run in the Premier League, which has seen Hodgson's side drop to 14th and two points above the relegation zone. In contrast, unbeaten City have picked up where they left off last season, winning nine of their opening 11 games to establish a two-point lead over Chelsea and Liverpool at the top of the table. City's talent in the right-back position includes England defender Kyle Walker and Brazil international Danilo, leaving Hodgson somewhat surprised Guardiola may be keen to recruit in that area. "I always wonder when I see those reports what Kyle Walker and Danilo are thinking," Hodgson said. "It's very easy for people to link anybody with anybody. "I'm happy he's here. I'm happy he's playing well. I'm happy his skills are being recognised and long may that continue." Palace's next opportunity to turn around their poor run comes against Tottenham in a London derby at Selhurst Park on Saturday.